NYC in the spring. 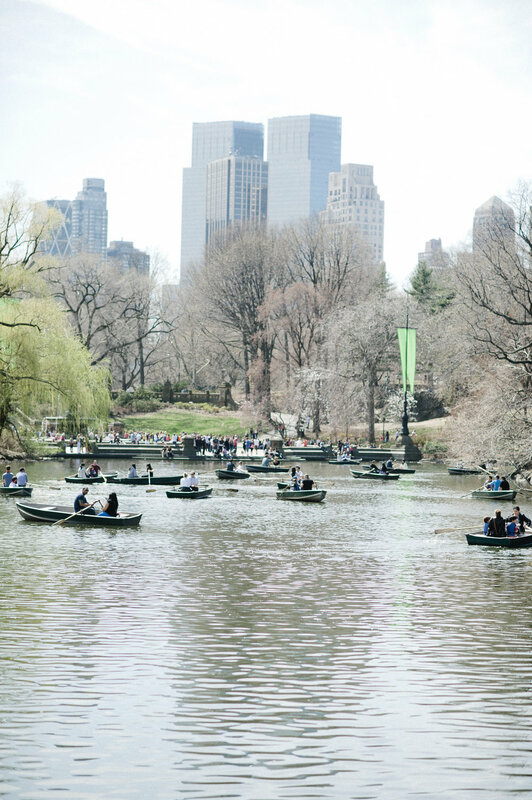 Central Park buzzes with laughter and the chatter of folks who've been curled up under the covers all winter. When the sun comes shining through at last... that moment everyone's been waiting for. 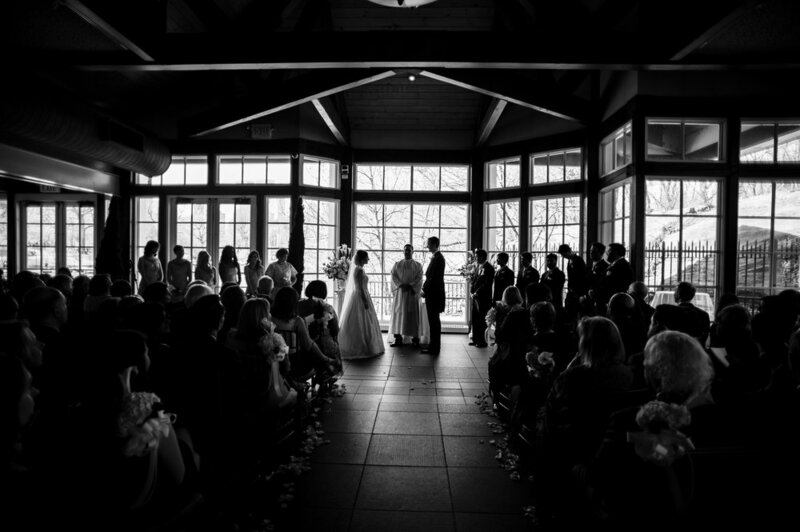 And that was the perfect day A & N had for their wedding at The Loeb Boathouse Central Park. 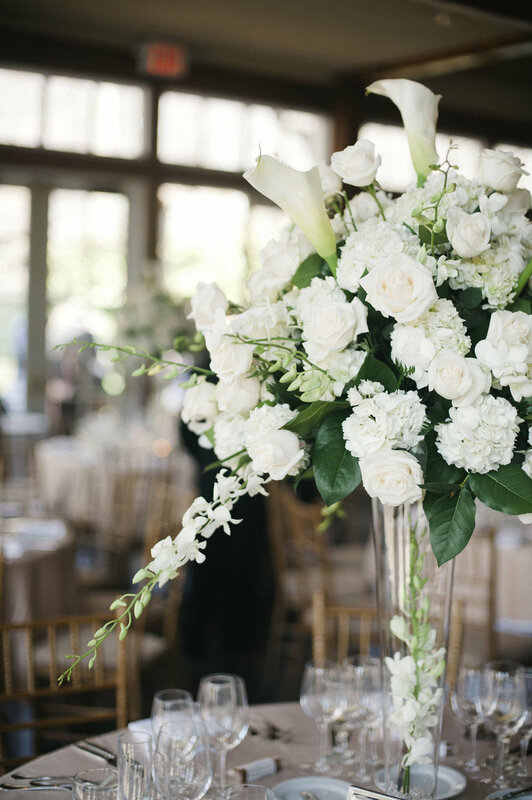 I had the pleasure of consulting and coordinating their classic and romantic wedding day. 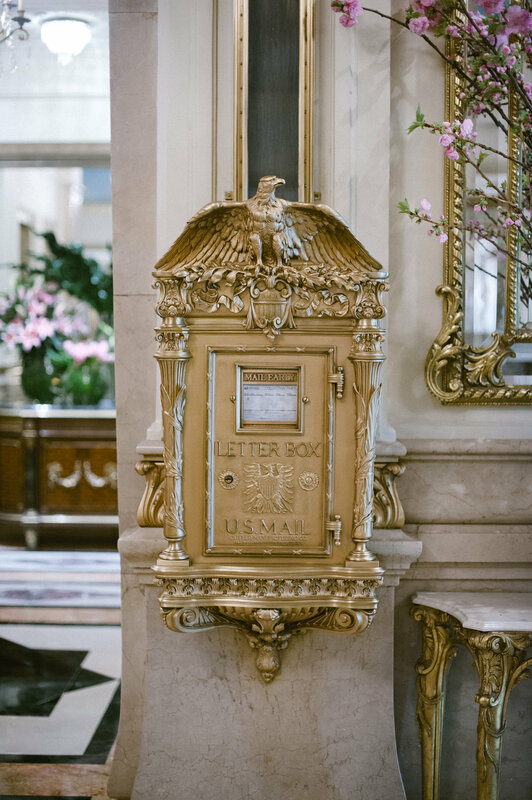 From the moment the light poured through the windows at the St. Regis New York until the the evening breeze swept across the lake, every detail and moment felt special. 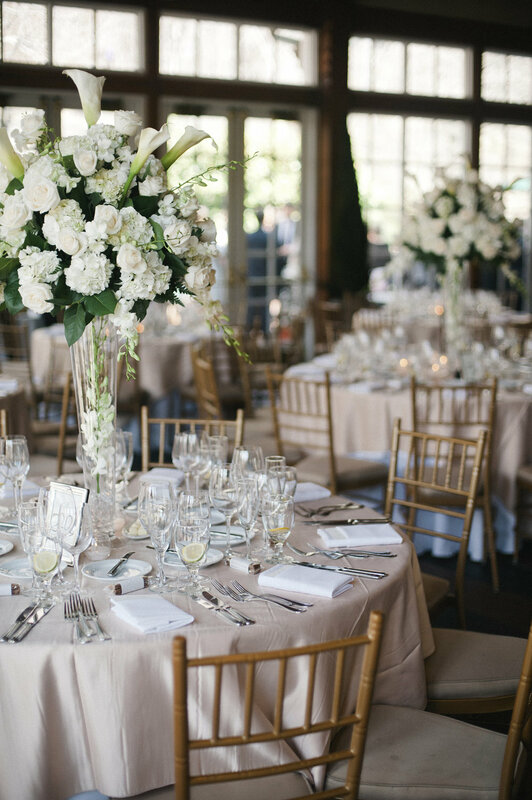 The wedding of 200 guests felt more intimate than the guest list suggests and the bride & groom's families spent the day beaming from ear to ear. Enjoy these photos from Kimmie James of IYQ Photography!